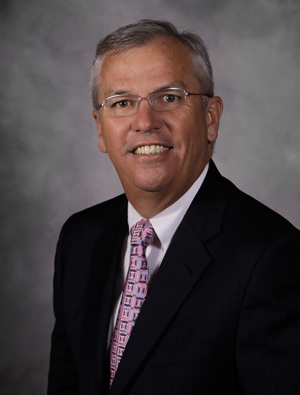 Mr. Gardner has been in private practice since 1989 and was most recently a partner in the firm of Hamilton & Gardner. Mr. Gardner opened his office as a sole practitioner in October of 2001. Office hours are Monday through Friday, from 8:30 a.m. to 5:00 p.m., central standard time.